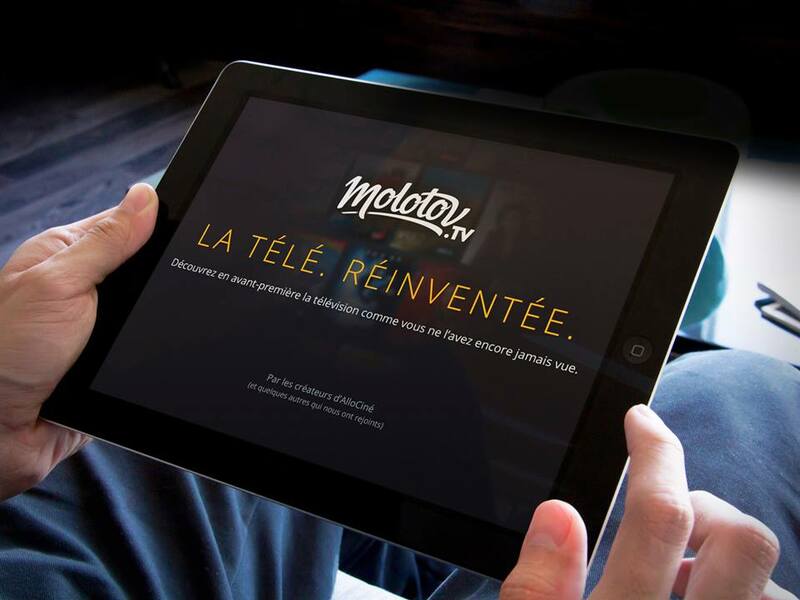 At the beginning of November, French OTT service Molotov made its presence known to the world after months of development and partnership negotiations. Founded by Jean-David Blanc, known for starting AlloCiné, a France movie review website, and Pierre Lescure, who contributed to the establishment of pay-TV company Canal+, Molotov has ambitions to be a Spotify/Netflix-hybrid for live television. “I was looking at the TV guide, and I thought, ‘There’s so much good stuff, why am I not watching TV any more?’” Blanc told the Financial Times. The purpose of this new Gallic distribution platform is to combine live and catch-up content into a personalized interface that actually makes discovering what to view an easy and enjoyable experience. Molotov has signed on more than 80 channels in France to be a part of the service, which is effectively 90% of the country’s top free and pay-TV sources. These will be viewable on televisions, computers, mobile devices and tablets; it will also be able to record shows and allow users to engage with friends on social media. The interface can be navigated by genre, different actors and other organizational features. Blanc explained that the service will be a “freemium model” without advertisements – free channels will continue to be free for all, while pay-tv channels can be accessed by those who subscribe to them. “[To acquire our partners], we highlighted the erosion of ratings on traditional TV, explained how we would remain distributors and not editors, and pitched a modern business model where we don’t sell ads. The idea is not to make money off TV channels’ content,” he said. Molotov is currently in beta testing, with a planned 2016 official launch. Provided Blanc and Lescure find success in their own market, they plan to expand internationally, having already had discussions with others across the globe.